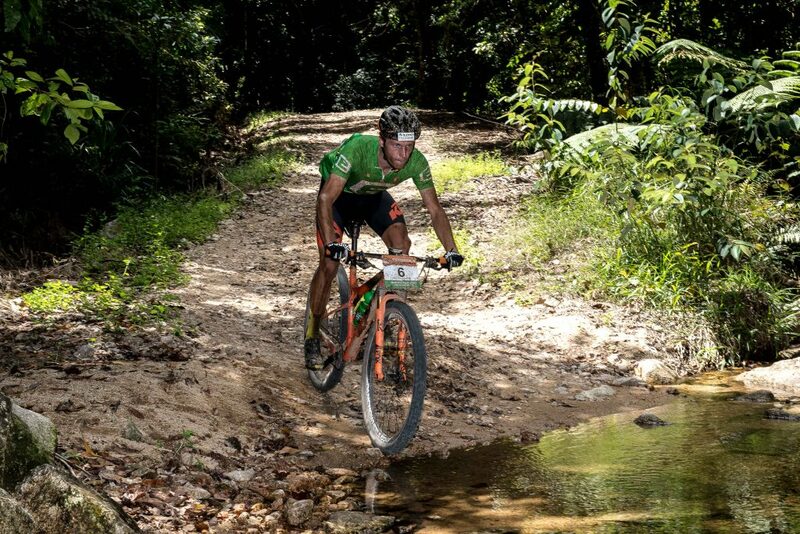 Konny Looser defends his overall lead at the Crocodile Trophy in today’s Queen Stage from Lake Tinaroo to Herberton, finishing in first ahead of fellow swiss racer and four-time Croc winner Urs Huber and Soren Nissen from Luxemburg. The two Swiss racers now have a 11:44min lead overall ahead of Nissen. 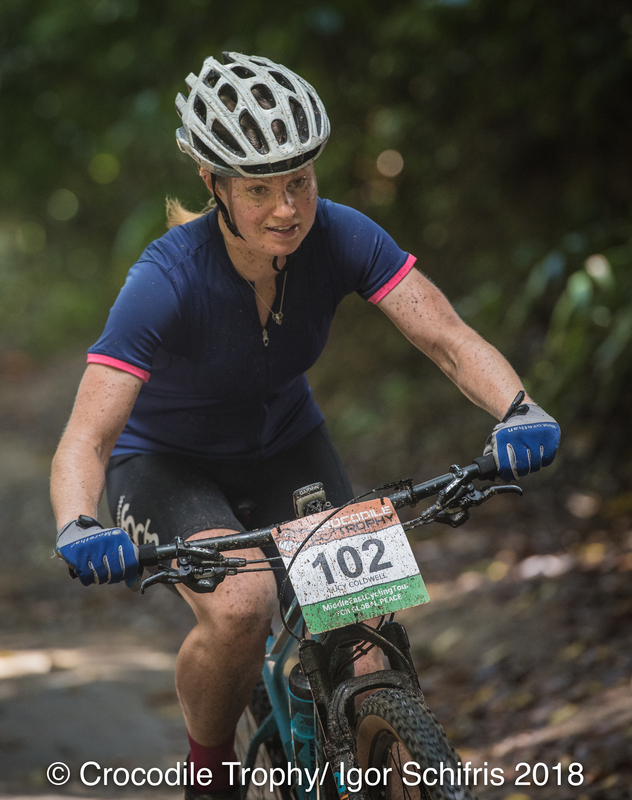 2015 Croc women’s winner Sarah White wins the stage in the women’s; Lucy Coldwell keeps the overall women’s lead. 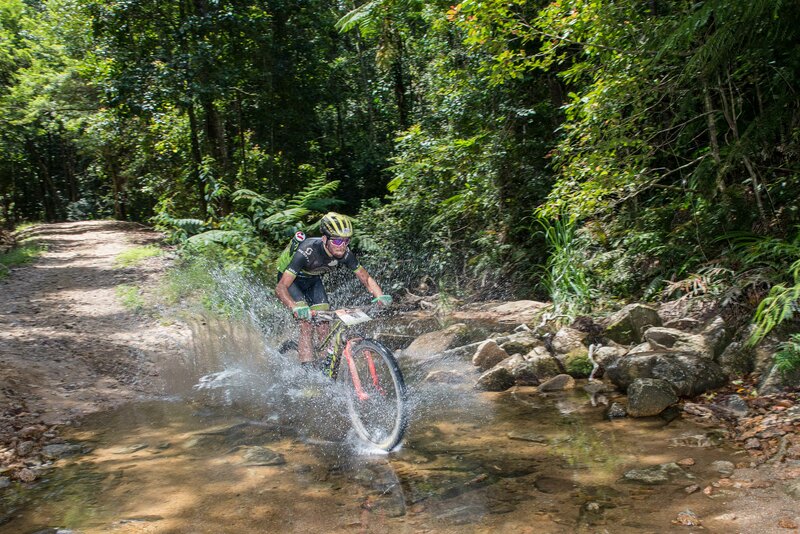 This year’s Queen Stage will no doubt remain a memorable one for everyone – with 118km and 3,450 meters of elevation it was one of the toughest this year and the hot and humid conditions in Tropical North Queensland have been challenging the entire racing field, including the top riders. forest to wet hard-leaved forest as well as rainforest covering the first 600vm until the first feedzone. 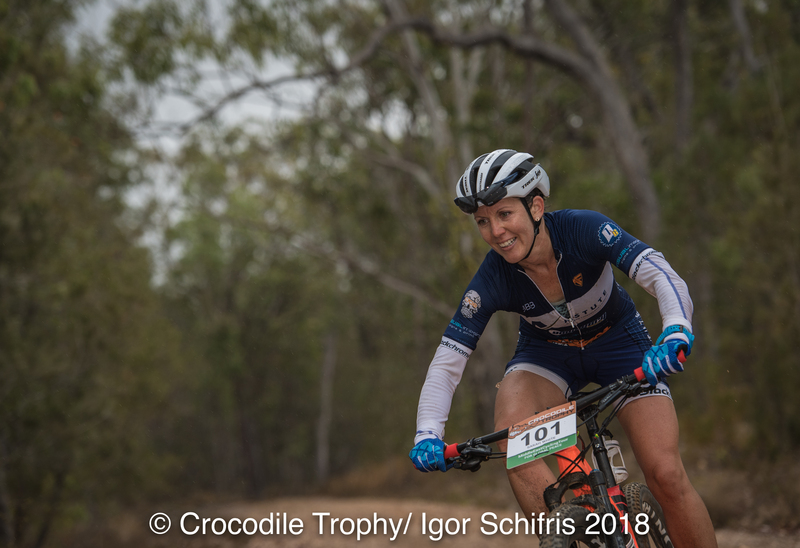 Passing the so iconic gum trees the raced then looped around and towards Mount Edith and a regular feature on the Crocodile Trophy stage plan. Passing Atherton and heading South the race arrived at Atherton, covering more long and often steep climbs with technical difficulties. 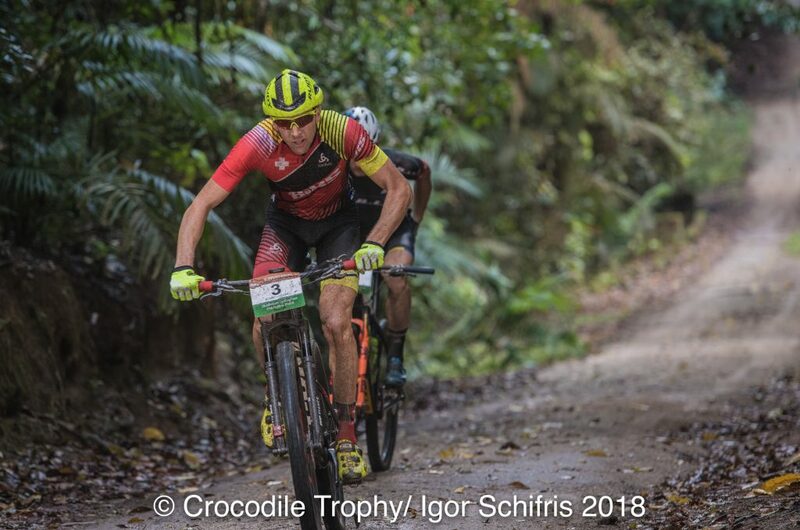 After more than five hours of racing once again the day’s result was decided in a Swiss sprint finish with Konny Looser defending his overall lead ahead of four-time Croc winner Urs Huber. Of today’s race Huber said, “This was definitely the Queen Stage today. More than five hours, up and down, steep climbs and downhills and really long, but it was a nice track. 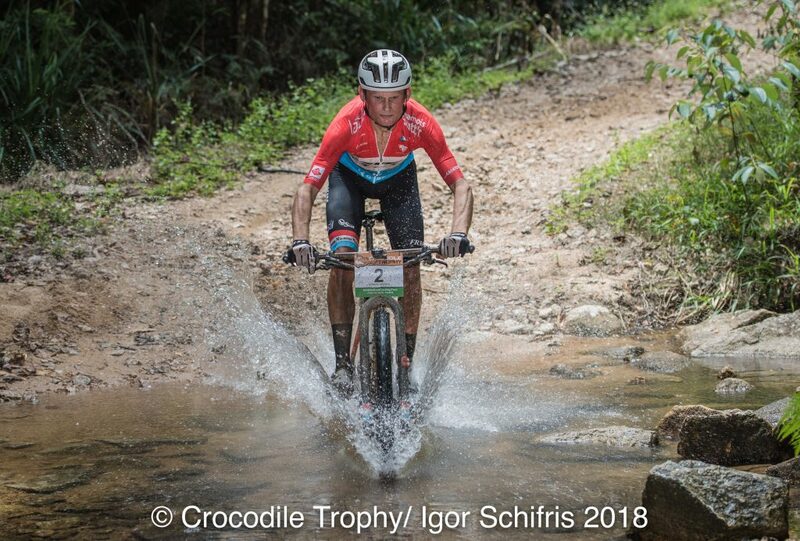 A proper Crocodile Trophy stage.” Huber added that despite the challenging terrain and hot weather he and Looser had been able to ride well and stay together all day and that they didn’t really have to go to the limit. “We saved some energy for the next few days, it’s still a long way, but this is a hard race, whether you go fullgas or not…. It’s always hard”, he admitted. Today’s third across the line, the Luxemburg National Champion Soren Nissen, admitted that he had really been suffering in the intense and humid heat of the first two days and that he will try keeping up the pace, “I am hoping that Konny and Urs will get tired and just keep trying to do my best.” He also added that today’s stage had been an extremely difficult one. “Yes, it was really hard, I wonder how some of the ‘fun’ riders are feeling out there, they are going to have a long day in the office today”, he said. 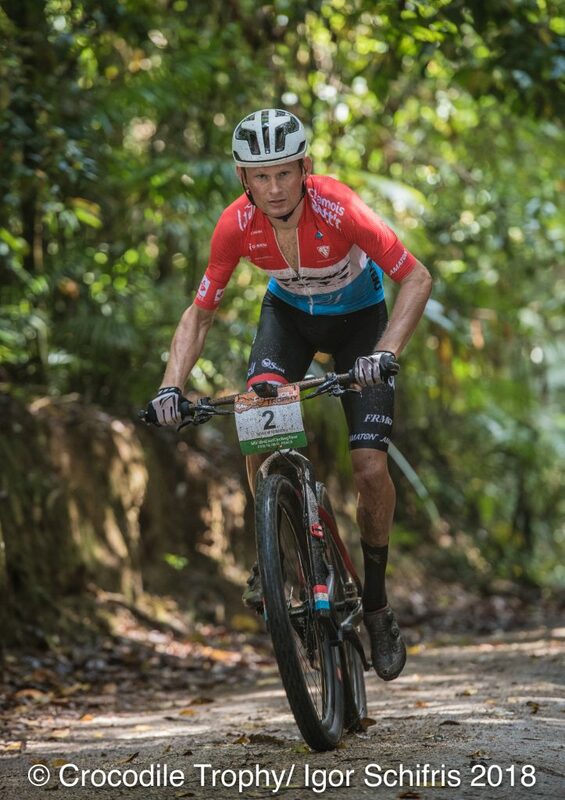 In fourth and fifth was the Austrian duo with Matthias Grick (+29:37.50 min) and Philipp Wetzelberger (+31:43.30 min), respectively. The two Swiss racers now have a 11:44min lead overall ahead of Nissen. The 2015 Croc women’s winner Sarah White from Cairns wins the stage today in the women’s and said that she enjoyed racing through the dense rainforests today. The experienced ultra-endurance racer said that course had been great and so varied. Fellow Australia Lucy Coldwell from the Gold Coast still keeps the overall women’s lead with a gap of about 24 minutes ahead of White and the Belgian Sjoukje Dufoer. 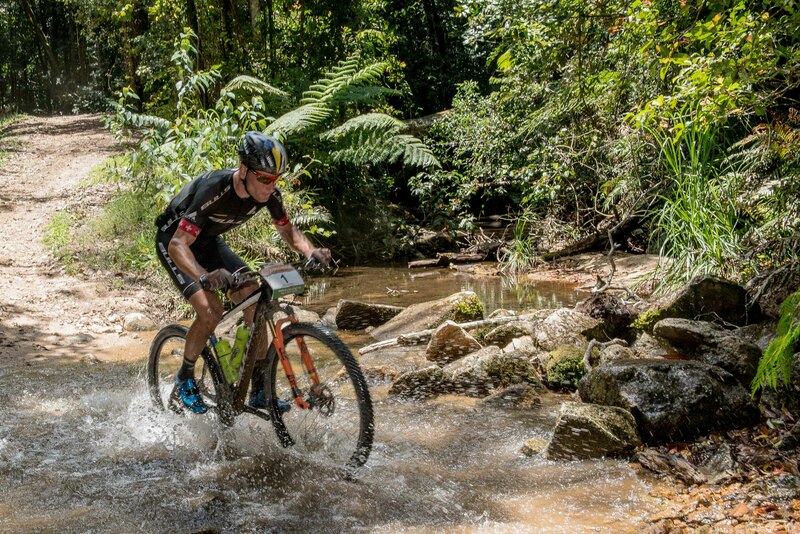 For the first time Herberton will be hosting the Crocodile Trophy and the event will spend two nights in the historic town on the Atherton Tablelands. So no packing and moving tomorrow for Stage 3, however, a leg-burning circuit awaits that will include a mammoth 2,650 vertical meters across the relatively short distance of 80km. 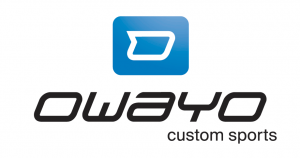 However, the ‘rest day’ with a 38km time trial is only two sleeps away for Stage 4.